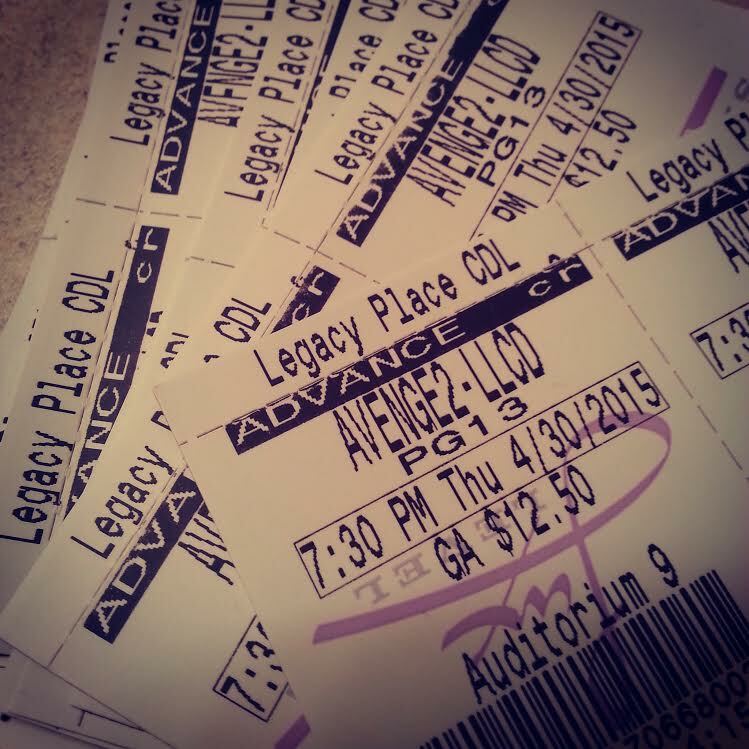 The Avengers: Age of Ultron TONIGHT! TONIGHT join NCW Heavyweight Champion “R.I.O.T.” Kellan Thomas, The Heavy Hitters (Champion & Cash), Kepler America & the Iron Kepler for the 7:30pm showing of The Avengers: Age of Ultron at the Showcase Cinema DeLux in Dedham, Massachusetts (670 Legacy Place, Dedham MA). Rumor has it that “Black Magic” Sean Feeney and “Ruthless” Ruy Batello may also be on hand this tonight as well, and civil war may break out as NCW’s Mightiest Heroes prepare for the biggest movie of the summer! Previous PostNCW TV Episode #15Next Post#2015REUNION Tonight in Norwood!